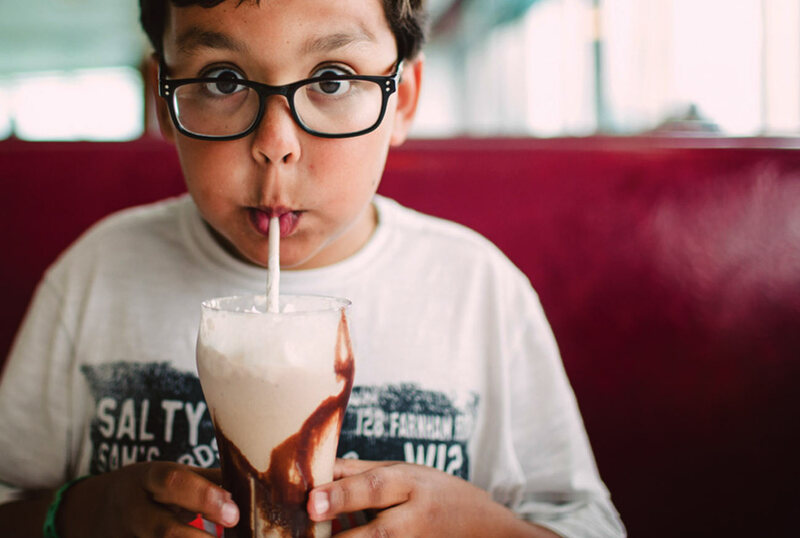 Providing its youngest residents with an excellent education in a safe environment is a top priority for the developers of Madera County’s 2,000-acre Riverstone master-planned community. In fact, the opportunity for a top-notch education will soon be available within Riverstone’s Lodge District residential neighborhood with the addition of a brand-new elementary school. Liberty High School’s Girls Volleyball team made its first appearance at the Valley Championship game, falling to Immanuel. However, the team advanced to the state playoffs, winning their first-ever state playoff game. 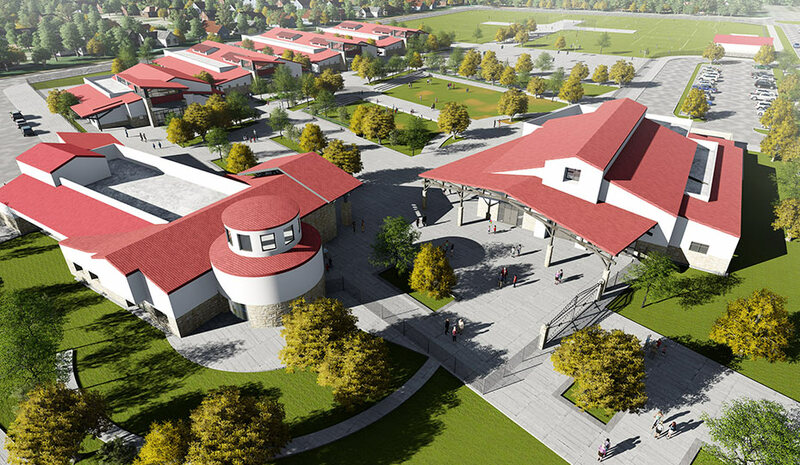 Construction plans are well underway for the education facility, which will belong to the Golden Valley Unified School District, one of the highest performing school districts in the Central Valley. The school is anticipated to open in time for the 2021 school year. Webster Elementary, the temporary home for TK-6th graders and their families living at Riverstone, is a District standout that has garnered California Distinguished School honors. In 2017, Webster Elementary ranked higher both statewide and countywide in math and English-Language Arts standards. On the most recent state assessments, the Smarter Balanced (SBAC) percentage of Webster students meeting or exceeding math standards has risen by 13% and six percent in English-Language Arts. Webster Elementary students had one of the highest percent proficiency and growth in mathematics in Madera County. More impressively, the most recent state Five-by-Five Placement Report indicates that Webster has made significant growth in math and English Language Arts. The district’s Liberty High School, named a California Distinguished School for 2009, boasts a graduation rate of 96.18%, which is the highest graduation rate in the region. In 2016, 60% of Liberty High students finished above a 3.00 GPA, and traditionally, approximately 65% of its Seniors graduate UC/CSU-ready. Liberty High’s mission is to provide a rigorous and relevant education that prepares all students for post-graduation goals, empowering them to become productive citizens. Helping to achieve this goal are Liberty’s nine AP Classes in Language, Literature, European History, Government, US History, Physics, Biology, A/B Calculus and B/C Calculus. Liberty also offers three ROP Classes in Robotics, Digital Media and Sports Medicine. In addition to exemplary academics, Liberty High School is also recognized for its strong athletics program with league, division and valley championships in various sports. 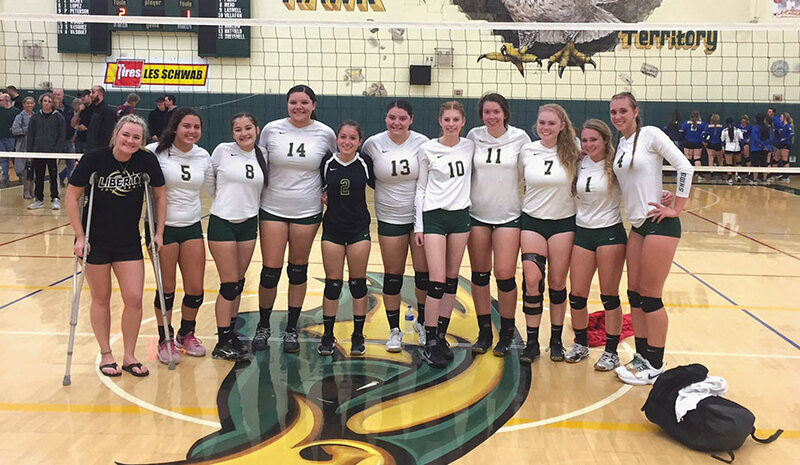 Most recently, the school’s Football team finished in 2nd place in the North Sequoia League (NSL) with another playoff appearance, and Girls Volleyball reached the Section Finals and won a State playoff game. The Girls Cross Country team finished 3rd in the NSL and 8th in the Valley Championships, and the Boys Cross Country team finished 2nd in the NSL and 3rd in the Valley Championships. Most impressive of all, the Girls Soccer team is 99-0-1 in League having won 10 straight League Championships and suffering no losses in 10 years. Also at Liberty High School are a number of clubs offering students a wide range of valuable experiences. Student members of the Key Club, for instance, recently participated in building floats for the 2018 Rose Bowl Parade. The Multicultural Club celebrated Black History by touring the African American Historical and Cultural Museum of San Joaquin Valley, students in Future Farmers of America attended a number of leadership conferences including the State FFA Conference and the National FFA Convention, and students competing at the Academic Decathlon brought home 21 individual medals and as a team placed 2nd in the Super Quiz competition.